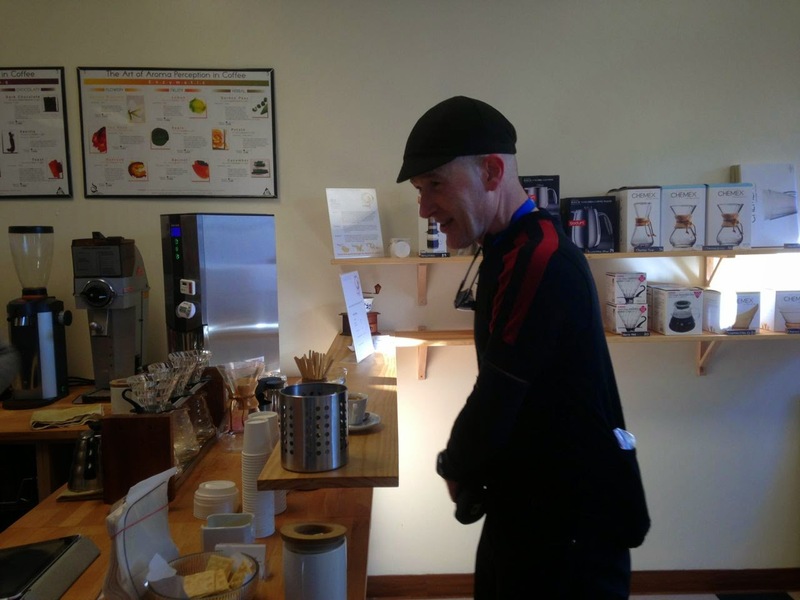 Make It Bikeable: Are you passionate about coffeeneuring? 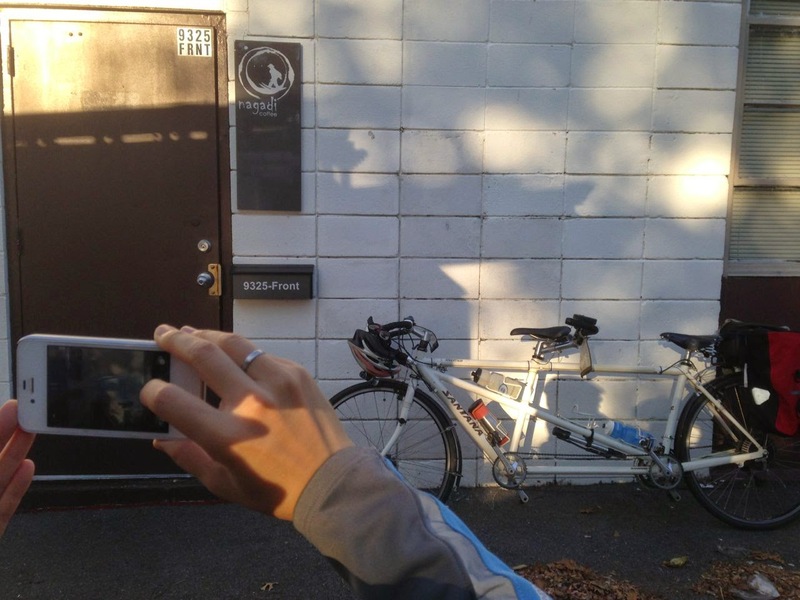 Are you passionate about coffeeneuring? Knowing the weather would probably be going downhill in the future weeks, we opted to make our Nagadi Coffee Roasters run on a this cool Saturday morning. It's a decently long ride for us but having someone watch our kids, we can't be gone too long. Felix and Jose open the doors to the public on Saturday mornings so that we can taste perfectly roasted and prepared coffee (yea I'm a bit biased). He affectionally refers to the location as "the lab", where he's always tweaking his roast and testing new single-origin coffees from at least three different continents. You can order pour-overs or choose from an array of espresso based drinks. 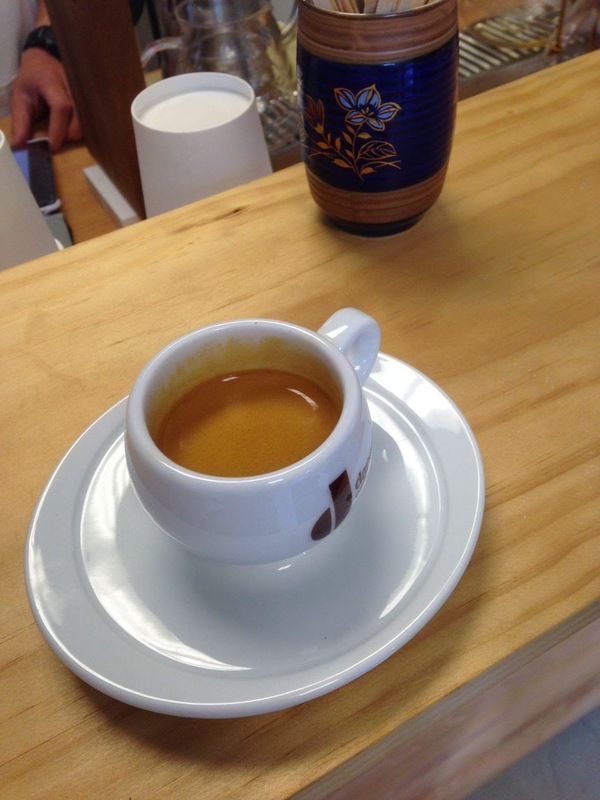 Ed, "I gave up coffee and only drink espresso" getting a quad shot in the lab. After such a nice time meeting up with long time friend, Ed, we had to boogie back home since we were running just a bit late and the kids were waiting for us. Next time we ride there, we do plan to sit a spell and enjoy a few more cups. Notes: It should be obvious that I love this place! Bike Friendliness: 4/5, Looks like part of a warehouse, but they are roasters after all. On Saturday, the lot is quiet and you can just lean your bike against the wall. 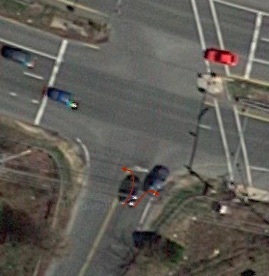 Roads should be good in/out of the area as it is close to the Rock Creek Trail/Jones Mill Rd or the Sligo Creek Trail.